This is Part 5 of a series of articles about leasing commercial space for your business. Stay tuned for the next installment . . . In the previous installment, we looked at space build-outs. Today’s topic is rent. Sounds simple, right? Maybe not so much. Do you agree that knowing how much rent you will pay on your business space is key to your planning and budgeting? Assuming you answered, “yes” (and I hope you did), be aware that “rent” can take a number of forms. At a minimum, your lease will state your rent as a set dollar amount per month or year, or a dollar amount per square foot (usually an annual amount). Frequently, this amount is called “base rent.” Do you know what base rent includes? Does it cover utilities, heating and air conditioning services, snow removal, trash removal and all other conceivable services? If so, your landlord is providing you with a “gross lease”. In a gross lease, the landlord pays all expenses associated with owning and operating the property. In such a lease, your rental payments over the course of the lease term are set at the beginning of the lease and are easily predictable. In a net lease or triple net lease, the tenant’s share of the operating expense will typically be determined by the tenant’s proportionate share of the space it occupies compared to the total square footage of the property. Because there are variations on how that proportionate share is determined, which could significantly impact the amount due from the tenant, you should make sure the percentage stated in your lease accurately reflects your proportionate share of the entire property. An accurate measurement of the space’s square footage is key to determining your portion of the operating expense. Another critical aspect of the lease is the definition of the operating expenses that are being passed through to the tenants. While the general concept is that only true “operating expenses” are included, leases sometimes include capital expenditures (like putting on a new roof) in the definition of operating expenses. In that case, the tenant might find itself with a large, unexpected bill from the landlord if the property needs some major repairs or renovations. Pay close attention to how the lease reads with respect to the operating expenses for which you are responsible. In addition, while the past does not always predict the future, ask for historical information on the passed-through operating expenses. That information will help you budget better. In addition to expenses passed through to tenants, a tenant may incur additional costs if the lease allocates additional responsibilities to the tenant. For example, the tenant may be responsible for plate glass (if so, you might want to take out plate glass insurance), maintaining the HVAC system, plumbing, doors, or various other property maintenance items. Know your responsibilities under the lease so you don’t get any nasty surprises. All these responsibilities will add to the cost of the leased space. You should include these costs when budgeting and planning. One more thing – take a look at your rent escalation clause. Most leases will provide for an annual or other periodic rent increase. The increase may be a percentage of current rent, a dollar amount, based on cost of living increases, or some other formula. Factor the increases into your budgeting, as well. The more information you have about actual expenses and potential costs, and the better you understand the lease provisions, the more accurately you can plan and budget. In the next installment of this article, I will address some other factors critical to making your leasing decisions. In the meantime, feel free to email me at hedy@hedynelson.com, call me at 410-544-2931, or complete the contact form below for assistance with your leasing needs. 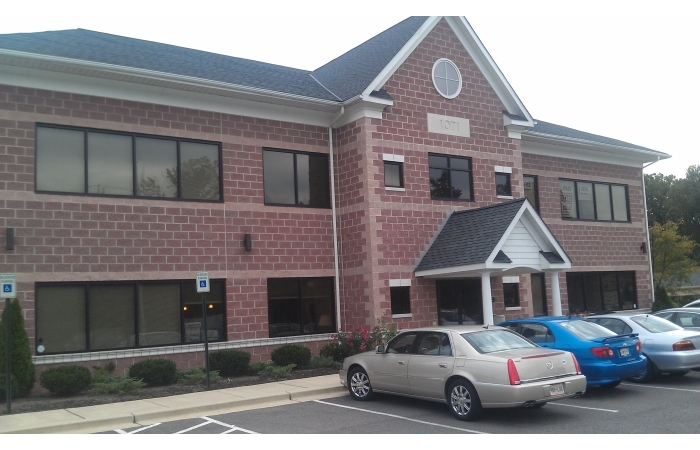 This is Part 3 of a series of articles about leasing commercial space for your business. Stay tuned for the next installment . . . In the previous installment, we looked at the importance of location in terms of environmental matters, zoning, economic development of the area, and the identity of the landlord. Whether you are looking for retail, office or industrial space, no doubt the configuration of your space is vitally important to you. You might even have a vision of how it will look. Don’t leave to chance the look, feel and functionality of your space. The last thing you want is signing a lease and then finding out that you will not be able to build it out the way you want. Incorporate plans for your space as an exhibit to your lease. Be as specific as possible, down to the materials to be used. 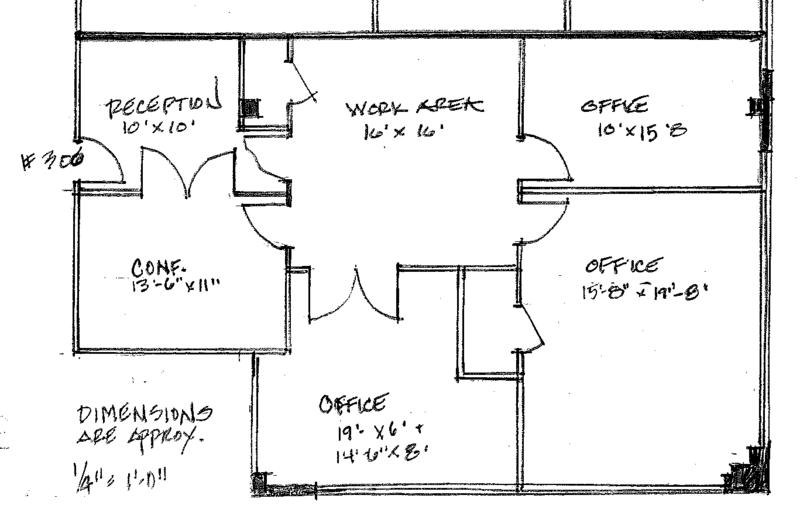 Depending on the complexity of the build-out, you may want to consider hiring an architect to design the space. Once you have the plans for the build-out all worked out, determine who will perform the work, who will pay for it, and who will pull the necessary permits. In some cases, the tenant will be responsible for the cost, as well as pulling the permits and performing the work. If that is the case, the landlord may want to approve the contractors the tenants will use. In other cases, the landlord will be willing to foot the bill for the build-out, and will want to control the work and the permits. In those cases, the landlord will most likely be looking for a higher rental rate and/or a longer term lease in order to recoup some of the expense. In still other cases, the landlord might give the tenant a build-out allowance, which will cover some or all of the cost for the construction. The allowance might come in the form of a rent abatement for a number of months, or an agreement by the landlord to pay for all or a portion of the work done. Either party might be responsible for actually performing the work and pulling the permits. In any event, the lease should be clear as to who is responsible for performing the work, who is responsible for paying for the work, and who is responsible for obtaining the appropriate permits. The lease should also clearly state the timeline for the performance of all the work. In some areas, permits can take quite a bit of time to secure, so check with your local permitting agency to see how much time will be necessary before work can begin on your project. The moral of the story is that there is no hard and fast rule about build-outs. Negotiate with your landlord to find a solution that works for both of you.